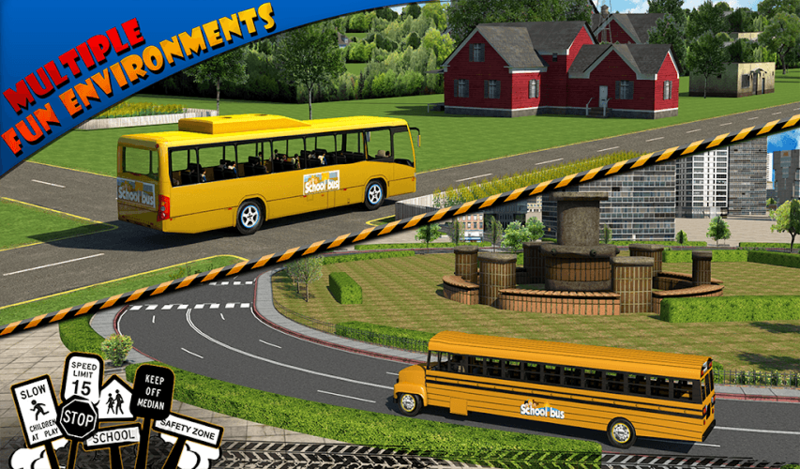 Read more about School bus Driver 3D on our blog! Noe that summer is over and the kids are ready to begin heading back to school, the newly trained school bus drivers must hit the roads and ensure the children are safely transported back and forth. 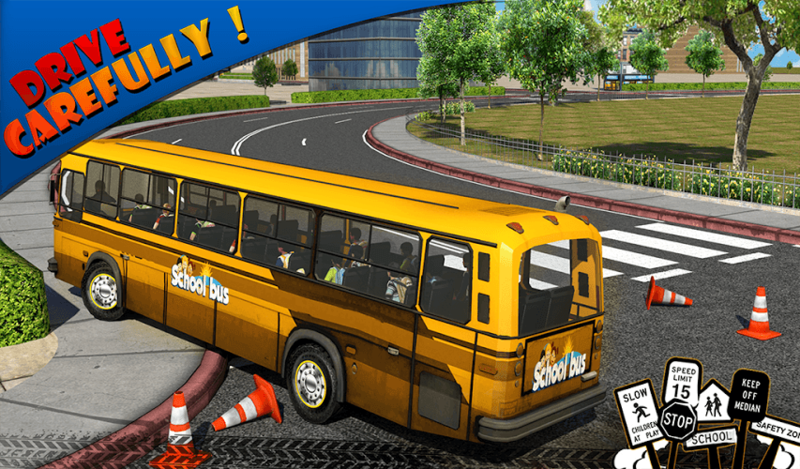 This is your chance to experience the thrill and excitement of being a school bus driver with the new Schoolbus Driver 3D SIM video game. 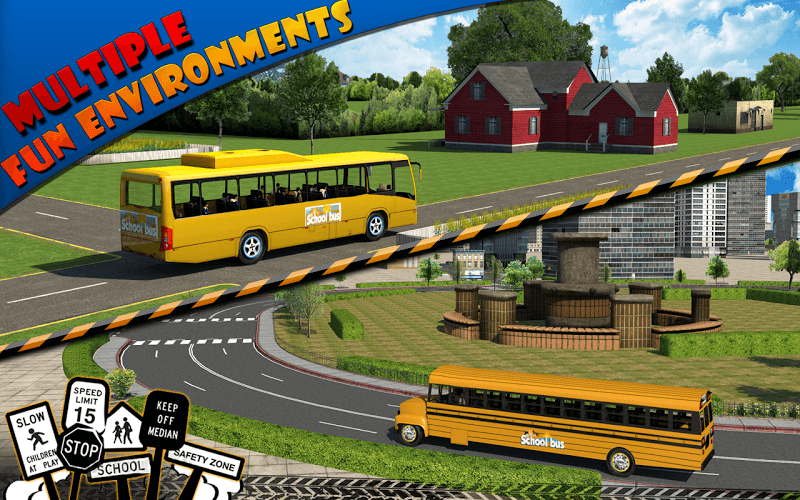 Play through a series of challenging levels where you will have to master challenging roads and dangerous paths with a giant school bus. Stop at all bus stops to grab your kids and make it safely to school each day. 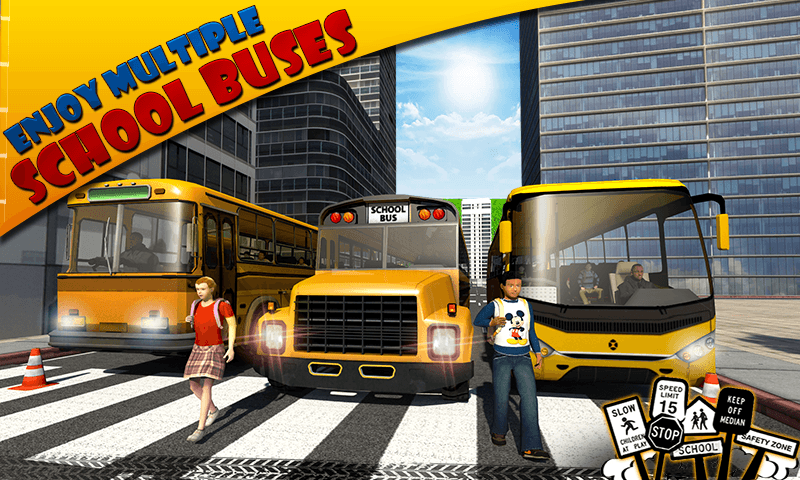 The more you play, you will discover new school buses that you can unlock that will give you better handling, speed, and more. Get right into the game with smooth 3D graphics and effects. 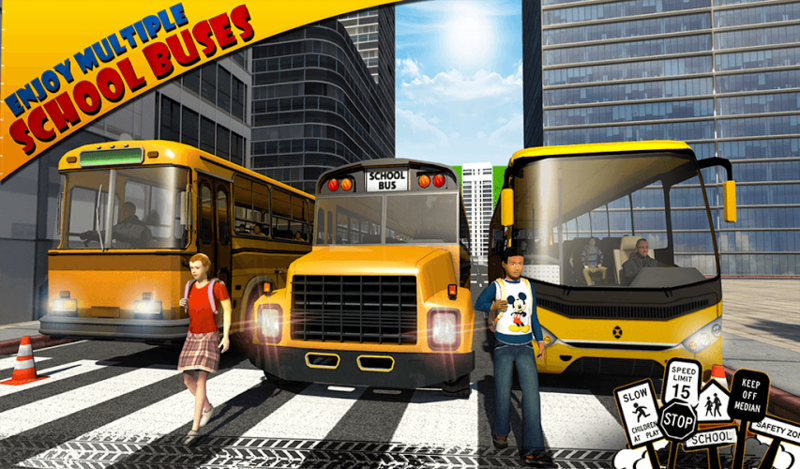 Play the free Schoolbus Driver 3D on Mac and PC today and begin your life behind the wheel. 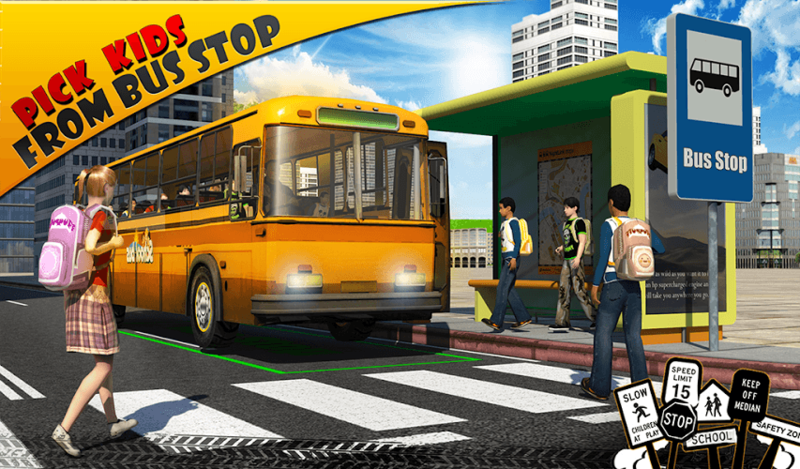 Why play School bus Driver 3D on Bluestacks? Play School bus Driver 3D. Redeem your BlueStacks Points. Get rewards! 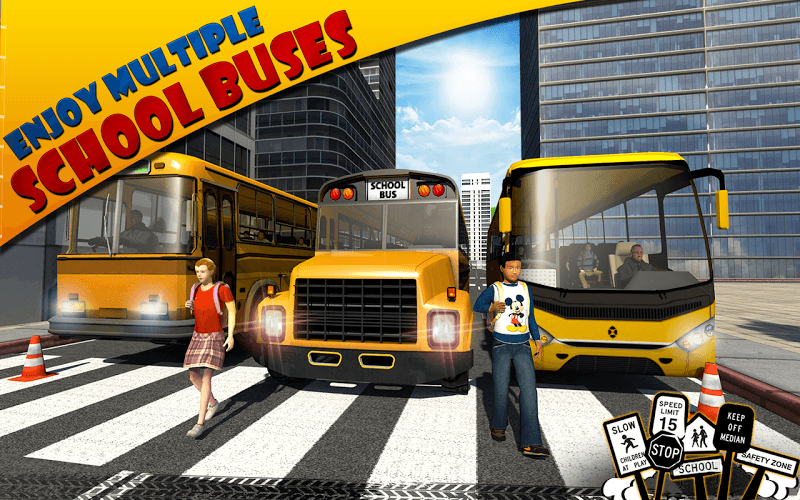 School bus Driver 3D is a game that comes equipped with OTB(Out of the Box)/Ready to play controls to help you squeeze out every little advantage to beat your competition (Or play comfortably if the game is casual). 6 You're all done! 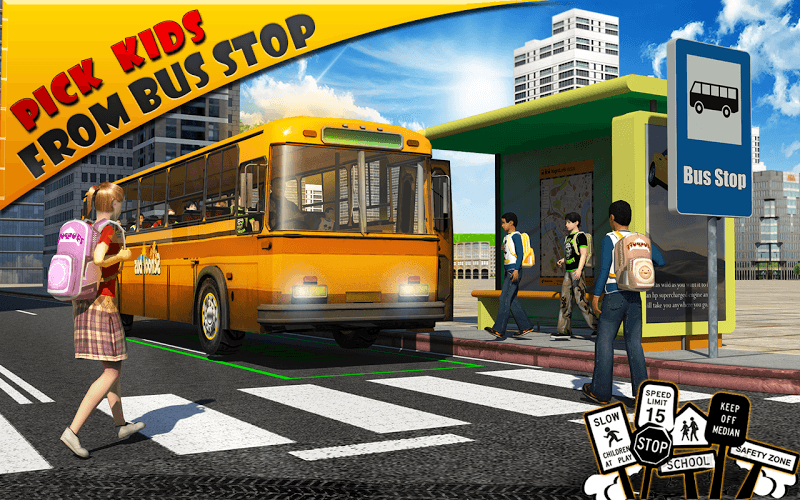 Enjoy playing School bus Driver 3D on your PC. 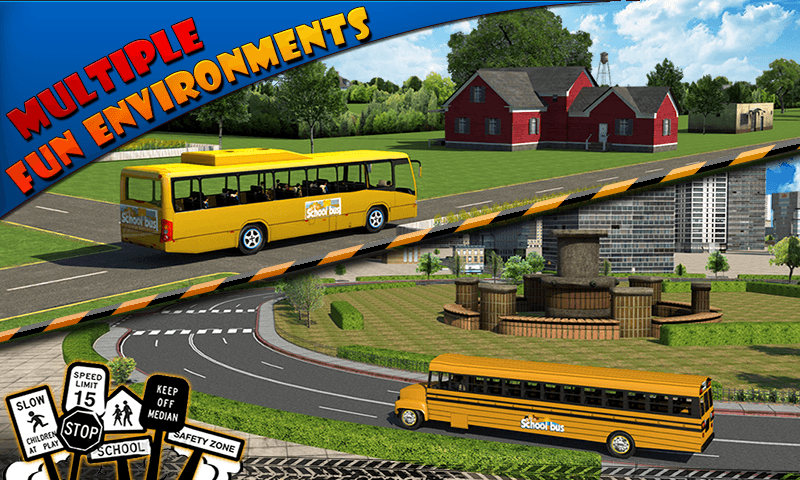 Just like the giant school buses you will be handling in Schoolbus Driver 3D SIM, you are going to need a big screen to handle all the challenges. The improved and updated BlueStacks 4 player will allow you to access multiple Android apps at the same time right from your Mac or PC. To learn more, watch the video above and download the free BlueStacks app. School bus driving is a challenging and rewarding career. 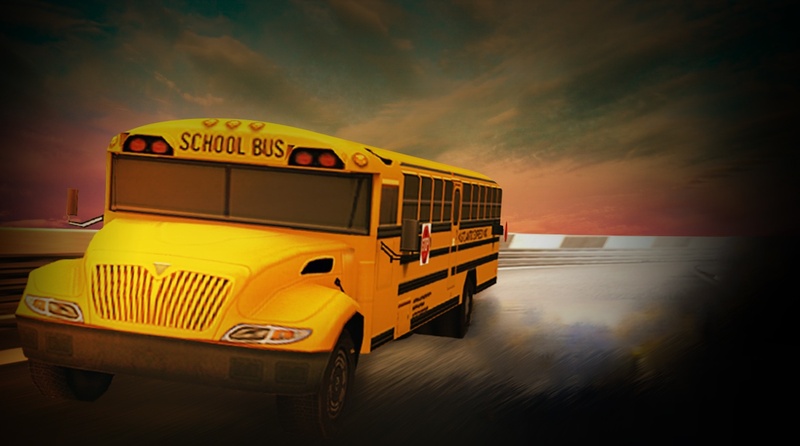 Only a few will ever get to experience life behind the wheel of a yellow school bus, but now millions can see what the experience is like with Schoolbus Driver 3D SIM on PC and Mac. 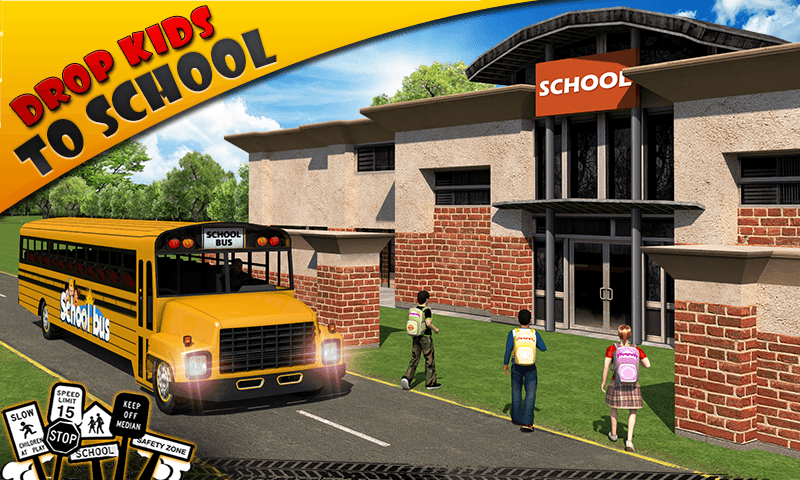 Tackle some of the craziest paths and roadways as you attempt to pick up kids and drop them off to school safe and sound each day. 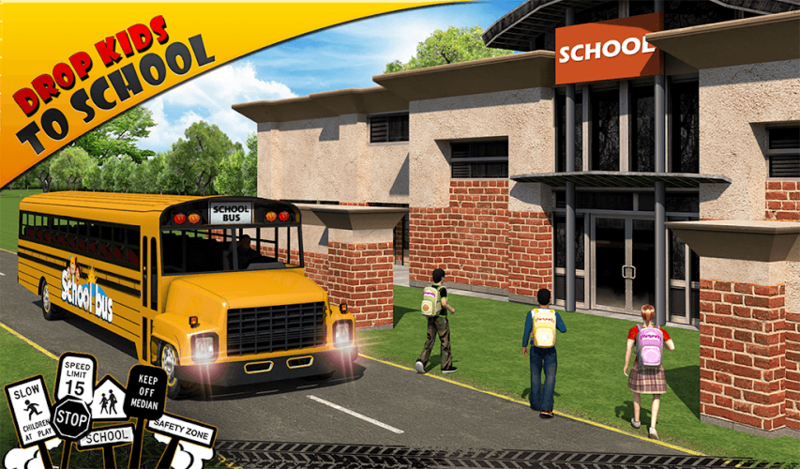 As you skills grow, you will open access to a variety of school buses that will add to the challenges and make some of them easier to handle. You will even have to deal with realistic traffic patterns to be successful.